Mega Sale! 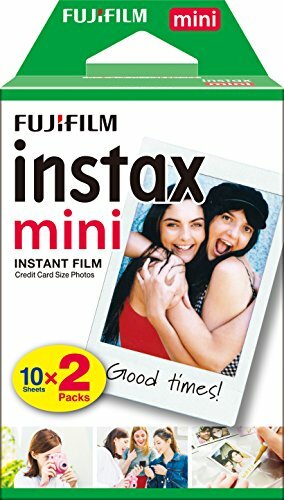 Save 28% on the Fujifilm Instax Mini Twin Pack Instant Film [International Version] by Fujifilm at EISF. MPN: 16567828. Hurry! Limited time offer. Offer valid only while supplies last. Fujifilm Instant Color Film is an ISO 800 wide picture format integral daylight color film designed for use with Fujifilm instax mini series cameras.